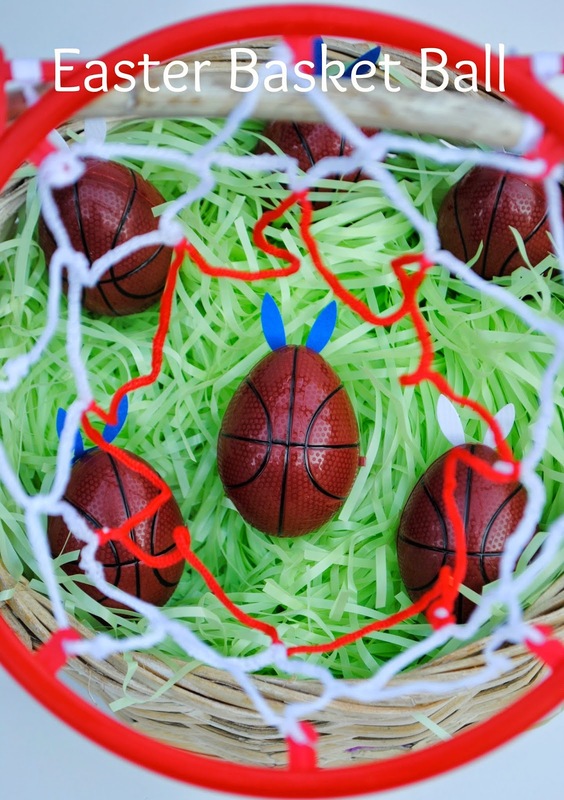 but basketball will still be all my nephew talks about. 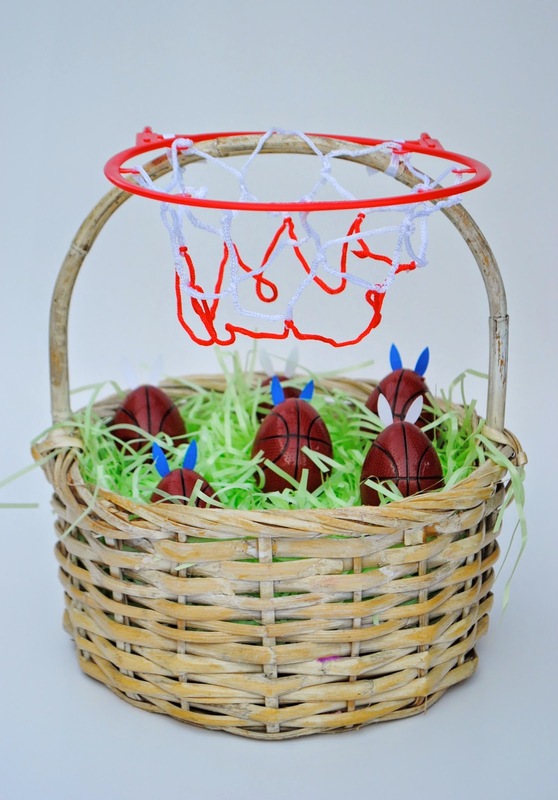 with a special basket from us. 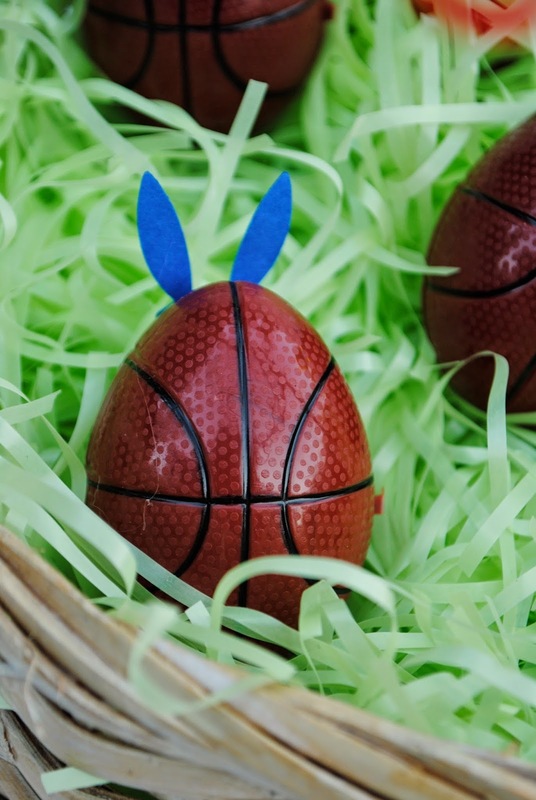 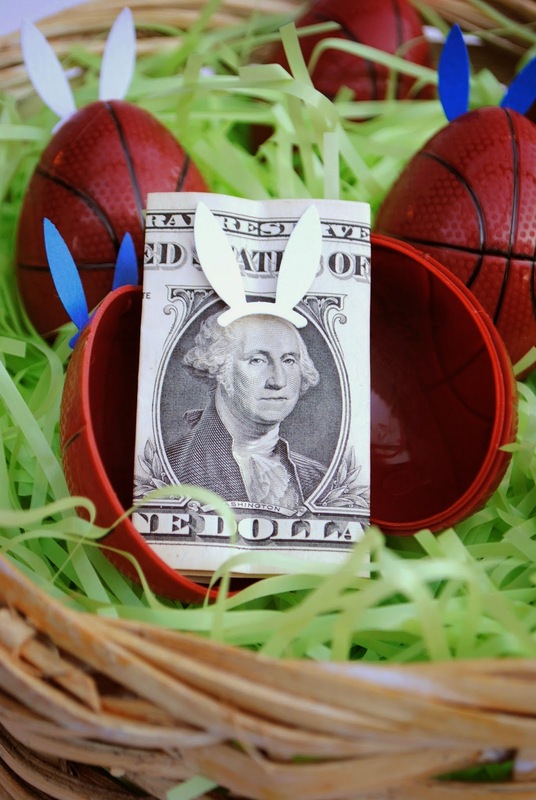 Love the basket ball eggs!